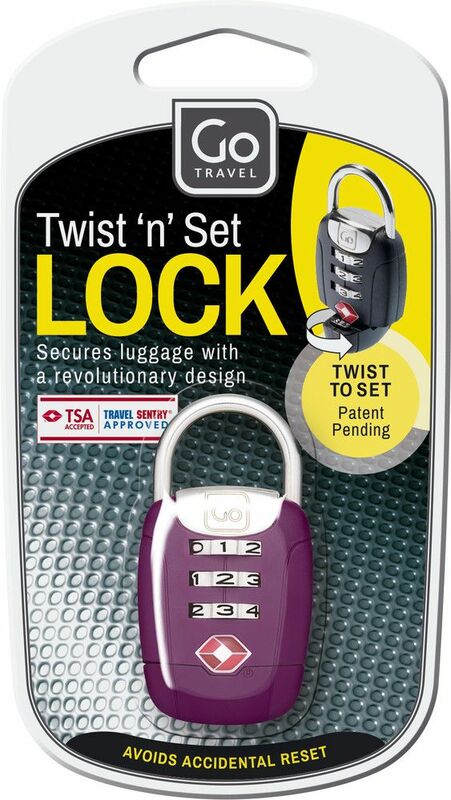 Putting a new spin on luggage security, this revolutionary new combination padlock incorporates an error-free setting mechanism that avoids accidental code reset. 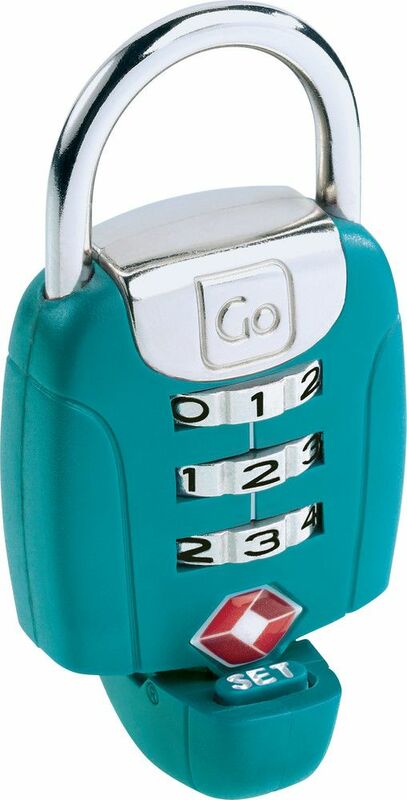 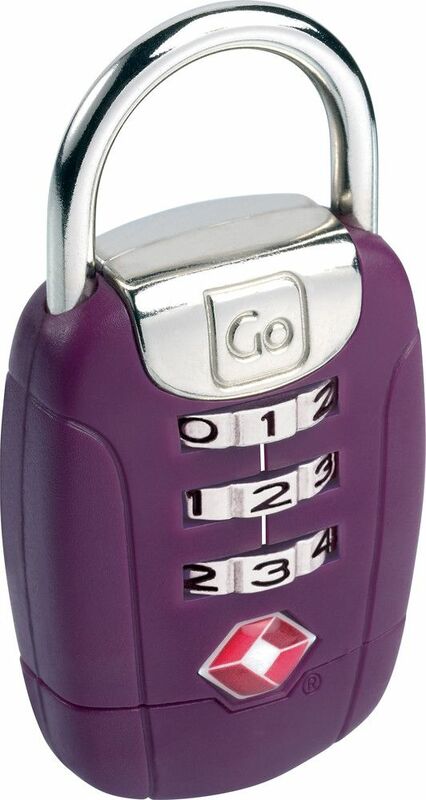 Designed to be quick and easy to use, the unique ‘twist to set’ design makes configuring your 3 digit combination code quick and simple. Ideal for travel to the USA, this suitcase lock allows US security personnel to examine luggage without damage.